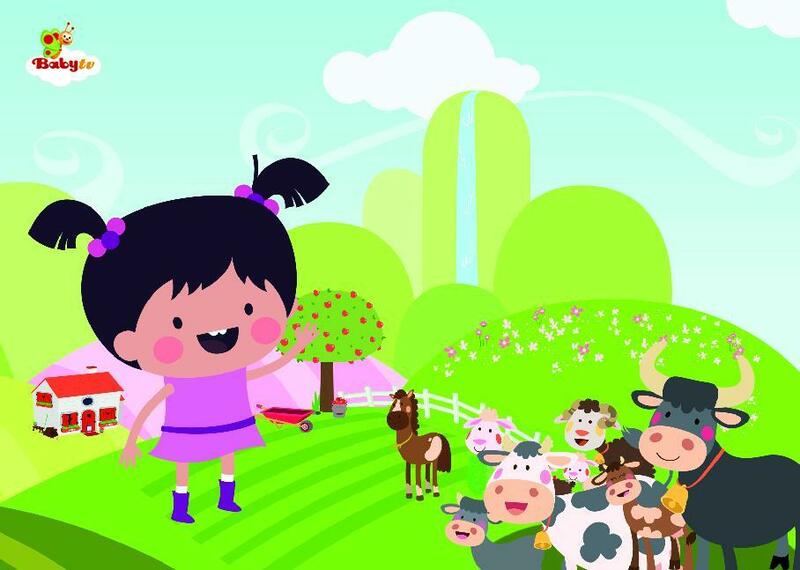 Join Lola and have lots of fun on the farm as she discovers which animal has long ears! Is it a calf, a lamb or perhaps a rabbit? Come along and learn which animal has a long tail, a mane, four legs and two pointy ears! A galloping horse! 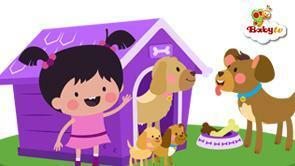 Can you guess who the kennel belongs to? A dog, of course!